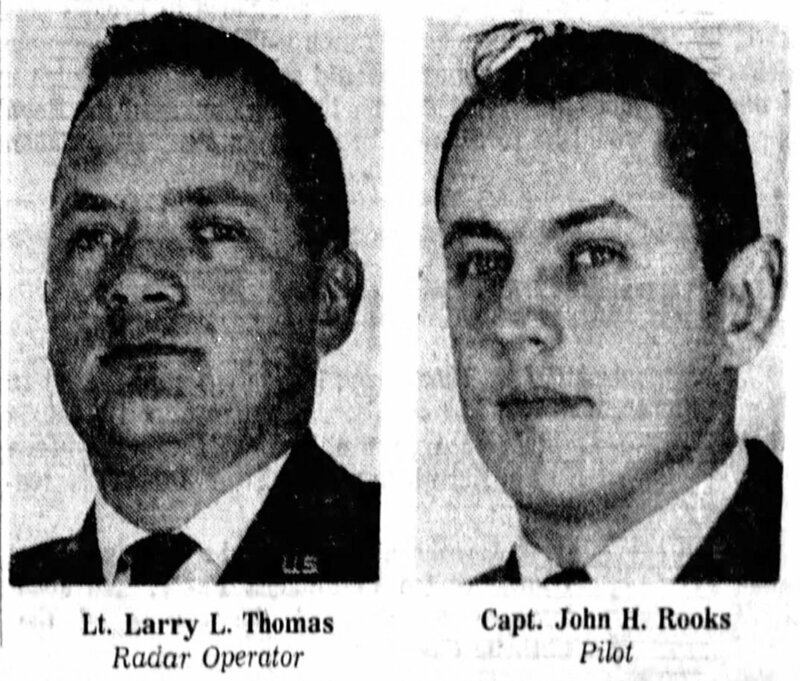 This episode is dedicated to the memory of 1st Lieutenant Larry L. Thomas and Captain John H. Rooks. Made by Northrop Aircraft for the U.S. Air Force Air Defense Command, this promotional film MRS. JONES, MEET YOUR PARTNERS features General Nathan F. Twining speaking about the group's mission: to protect the USA from enemy attack, especially nuclear attack. It also showcases the F-89 Scorpion interceptor.